The MasterShunt in combination with an EasyView 5 panel is the most advanced battery monitor you can find. Touchscreen control of all functions. 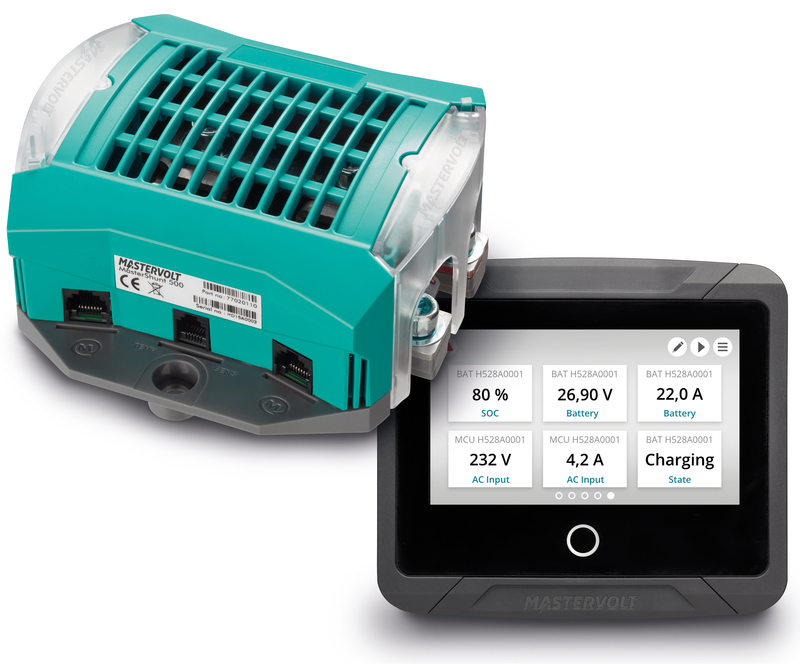 MasterBus integrated battery monitor collecting detailed information on the status of your batteries. The EasyView 5 remote panel with touchscreen control provides information on the charge process as well as other system information.